If your idea of camping is escaping to the middle of nowhere and reveling amid mountains, beaches and hills, then Caithness is exactly where to go. 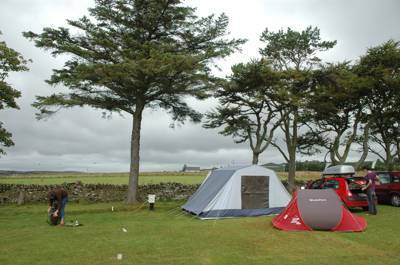 This is one of the most remote and isolated areas in the UK, and home to some of the best camping in Scotland. It may not boast an endless list of options, but we’ve found some great campsites, unique, incredible and the perfect place to go on holiday. Beautiful sandy bay and grassy dunes among which to pitch your tent. 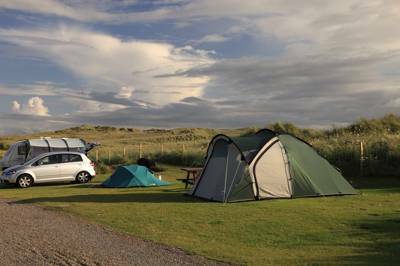 Caithness at Campsites in Caithness, There are ample campsites in Caithness to choose from, read on for Cool Camping;s handpicked list of the best campsites in the area, including remote campsites, scenic sites, campervan-friendly campsites and sites where your dog is welcome.